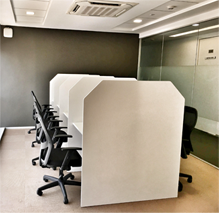 where can i find office space for rent to start my business in Kochi? My name is Jinesh and company name is www.gccctv.com , am providing CCTV and Office Automation Service in Thrissur. I would like to start my new branch in kochi, kindly let me know which is the best option to find a office space in Ernakulam? @Jinesh, first of all congrats for your new initiatives. 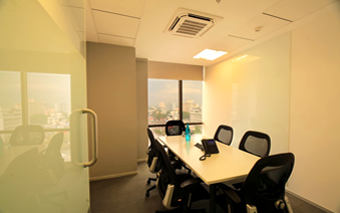 We are one of the leading business group who provides different kind of office solutions to business groups. 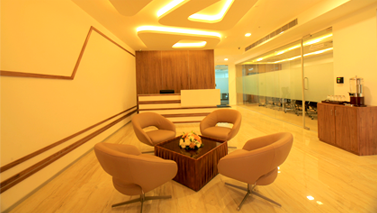 Centre-A, provides virtual office , serviced office and meeting room facility for different kind of business establishments. In your case you can rent a warehouse to store your equipments and start virtual office in centre-a business centre. we can also provide you a receptionist to pick the call also.